We at Fremont Presbyterian Church want to extend a warm welcome to you and your family as you begin a new school year. 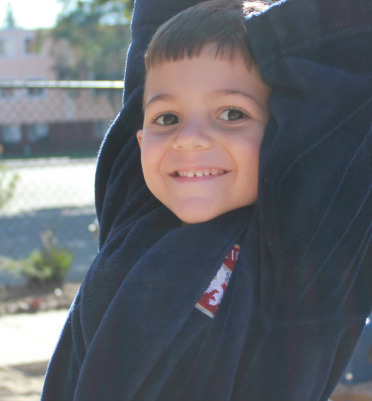 We seek to provide a warm and nurturing environment that promotes the physical, social, emotional, cognitive, and spiritual development of young children. The staff’s knowledge of early childhood development is applied in our program practices and we believe that each child is a unique person with an individual pattern and timing of growth. We strive to provide stimulating materials conducive to exploring, experimenting, and decision making.